Man you guys got great gifts! Looking forward to what's worth $20 that I'll receive lol. Wait what?! Unexpected surprise lol. I have work today so looking forward to it when I get home tonight. Thanks for the figure. I was wondering what mystery item it was. EDIT: Got it when I got home. Here it is guys! 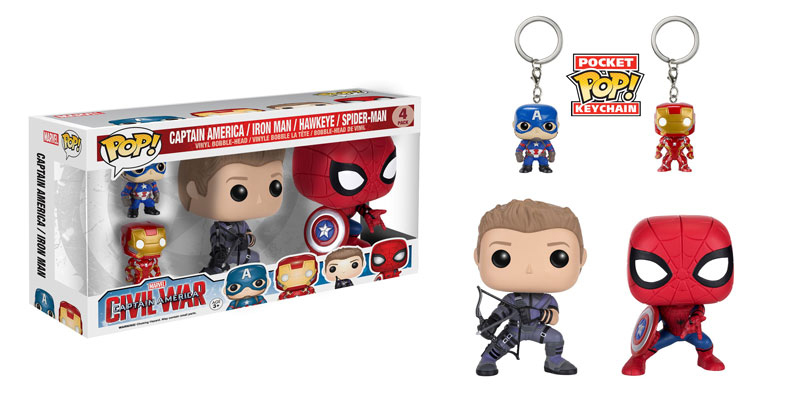 Awesome Funko Pop Civil War Bundle! My gifts were delivered yesterday according to tracking. I got Codename! Awesome board game. I am not that good at guessing the words in that name but it is very fun . 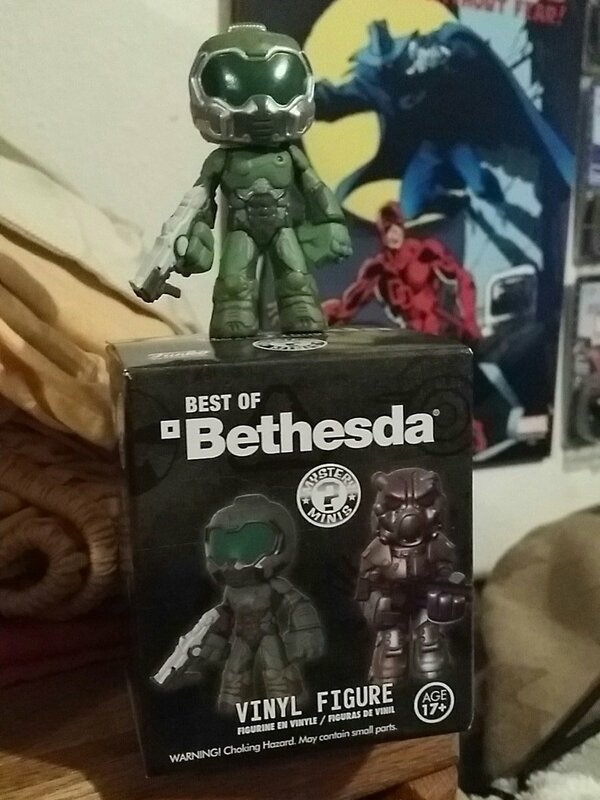 Thank you Secret Santa! Now everyone got gifts yay!